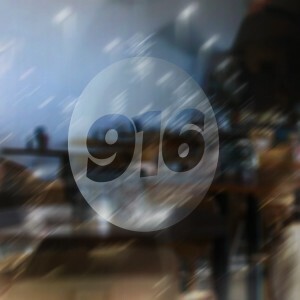 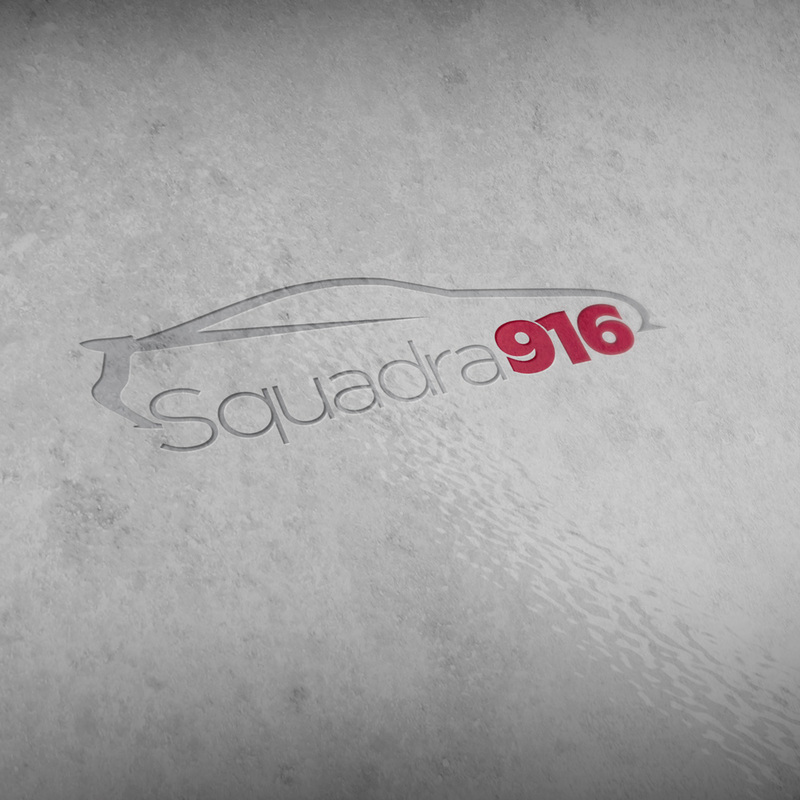 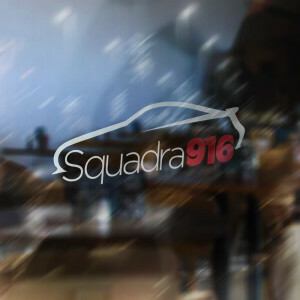 Cut-out sticker (decal) with the Squadra916 logo. 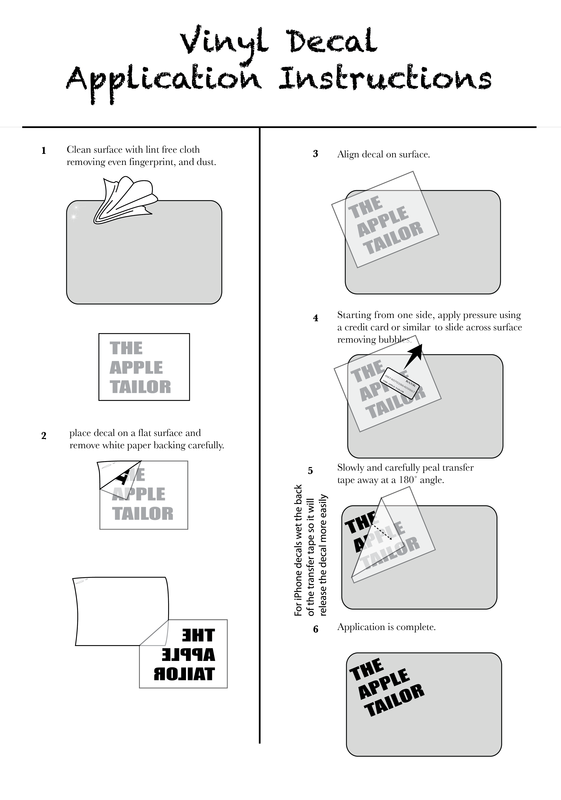 Applied inside on windows or outside on any surface. 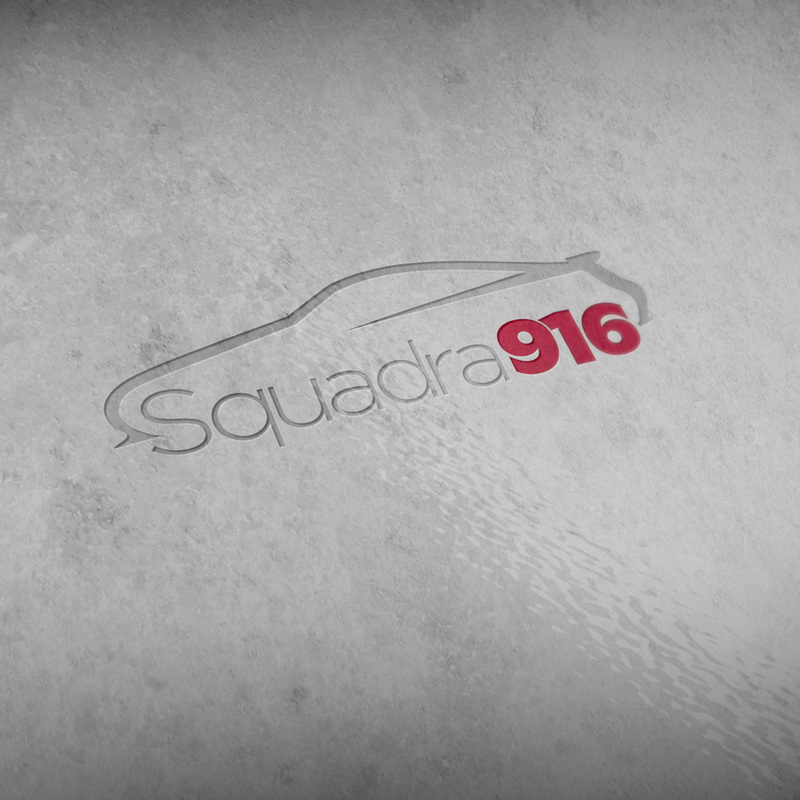 There are two sides to choose from (for each side of the car) so the GTV silhouette is always facing forward.